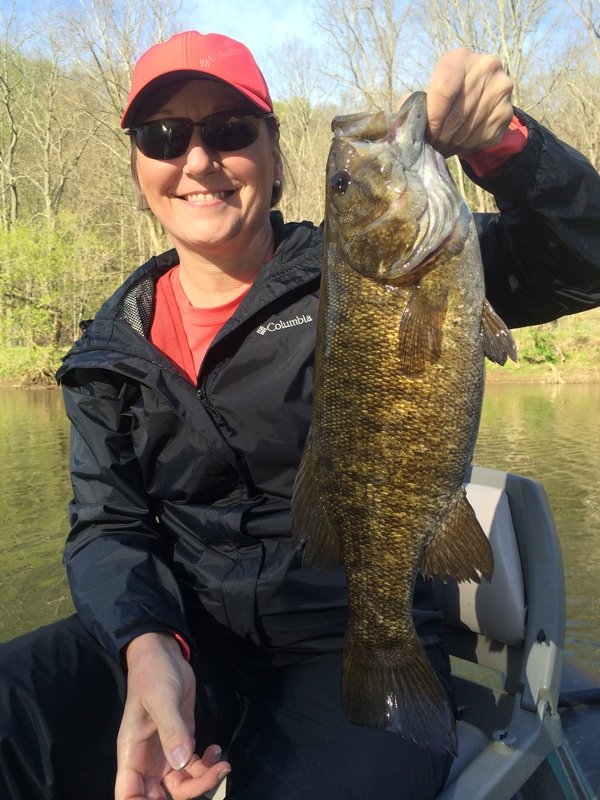 2nd Place -- 25% off a future trip. 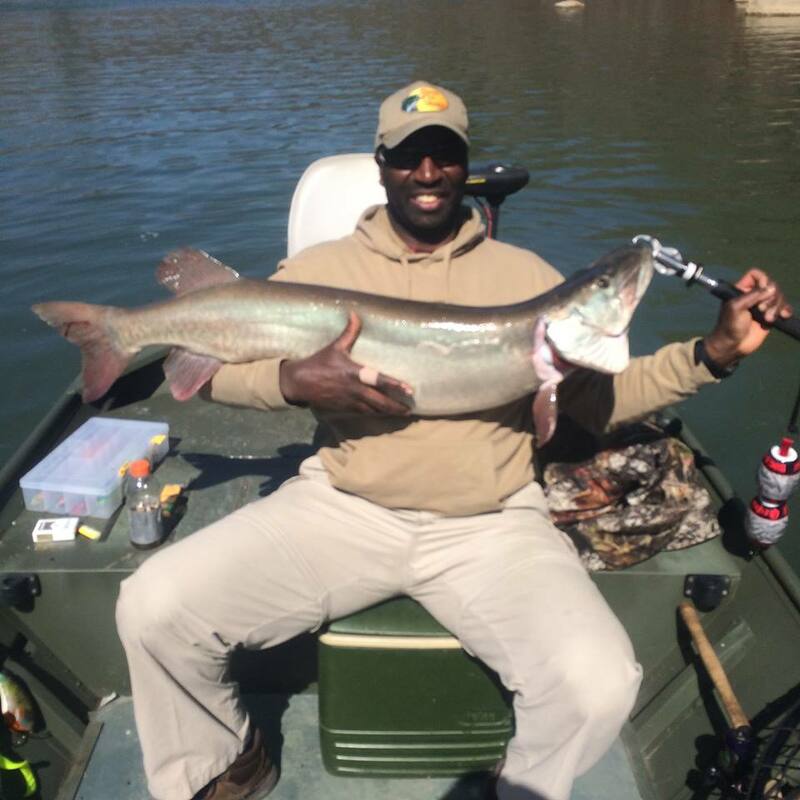 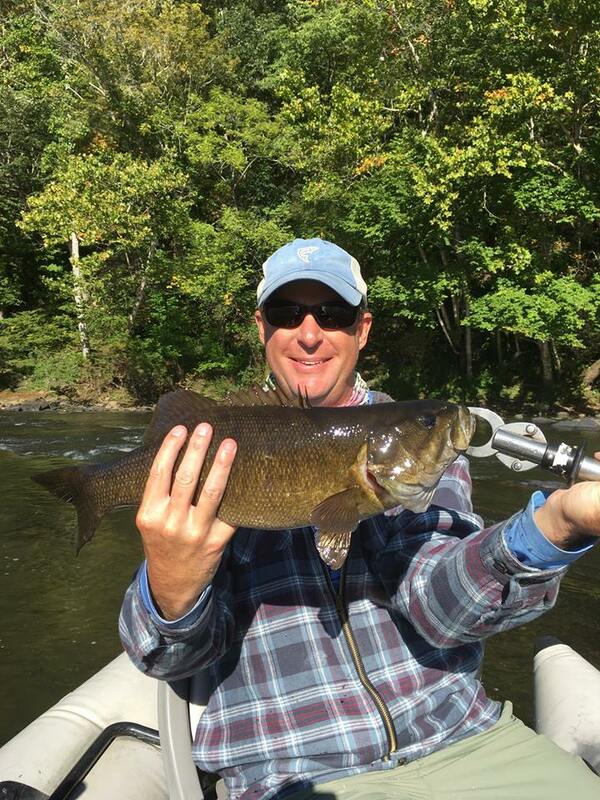 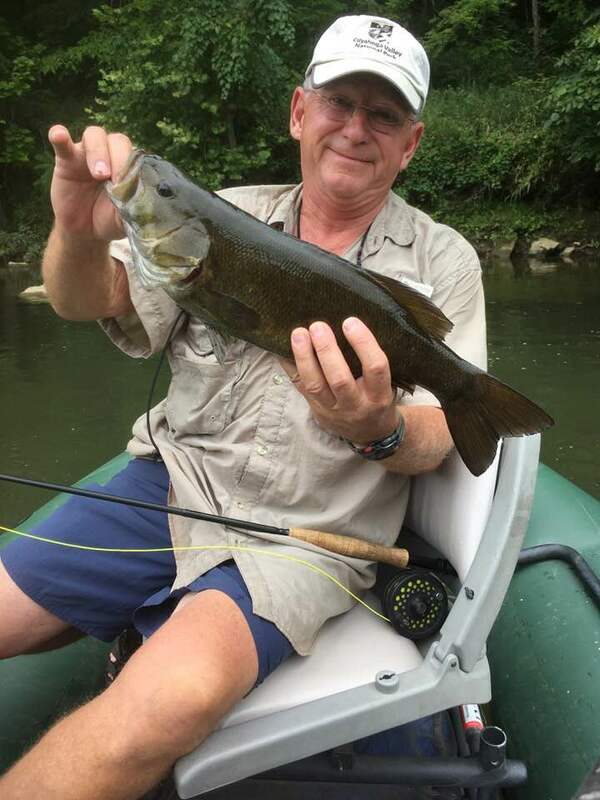 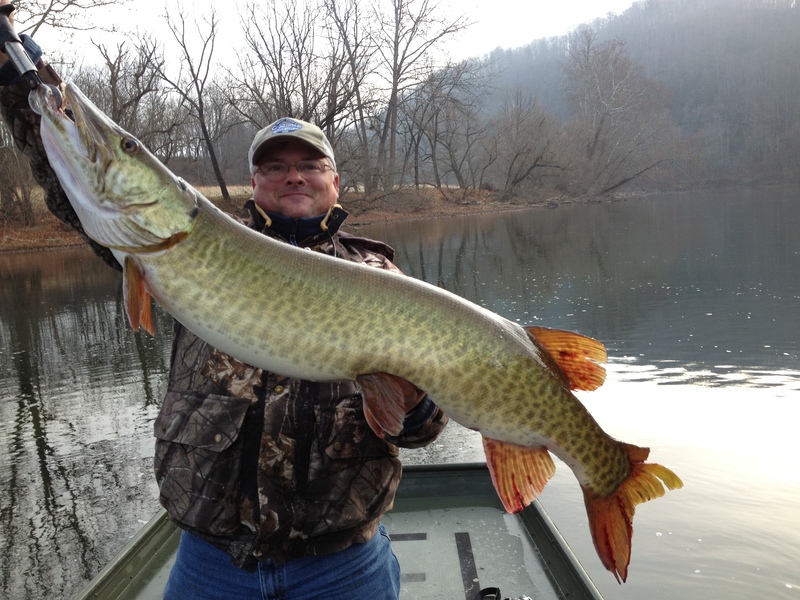 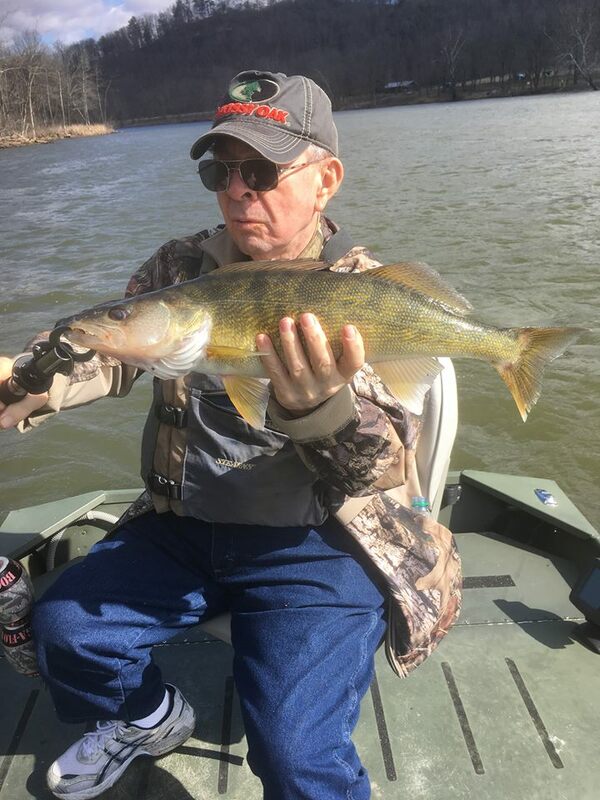 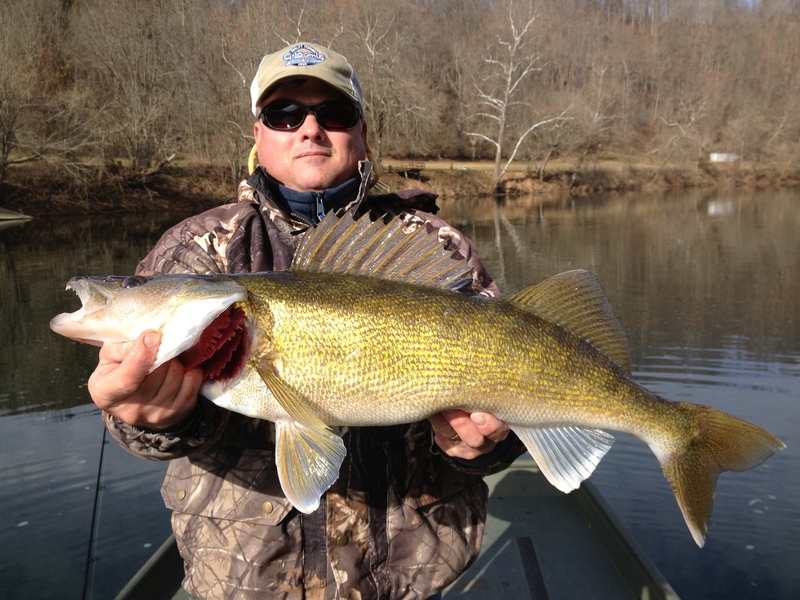 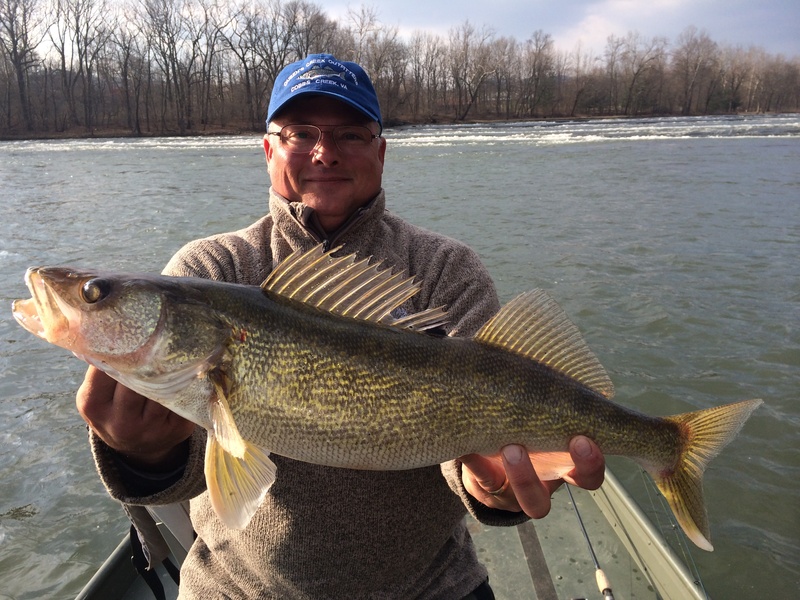 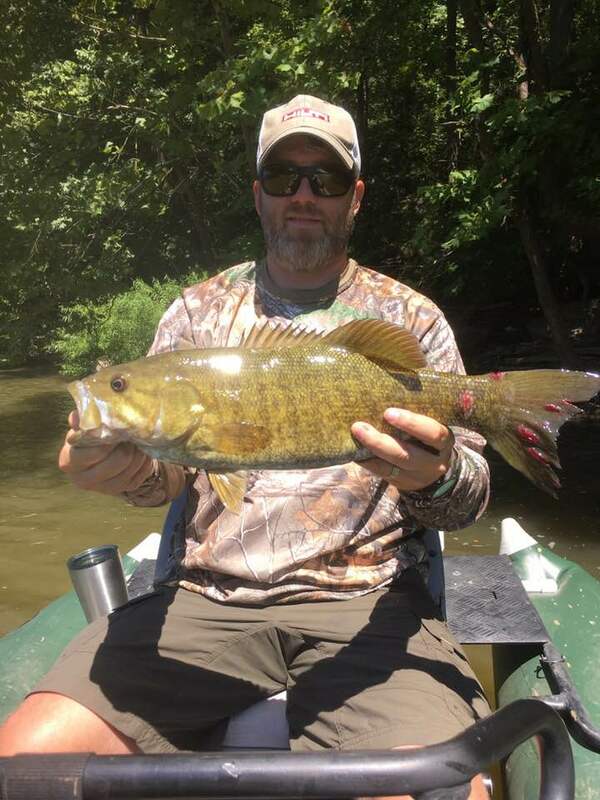 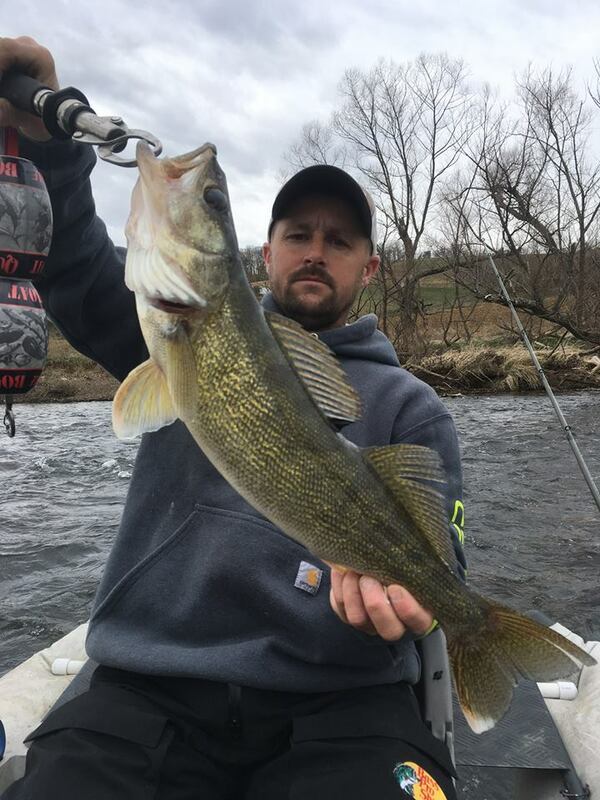 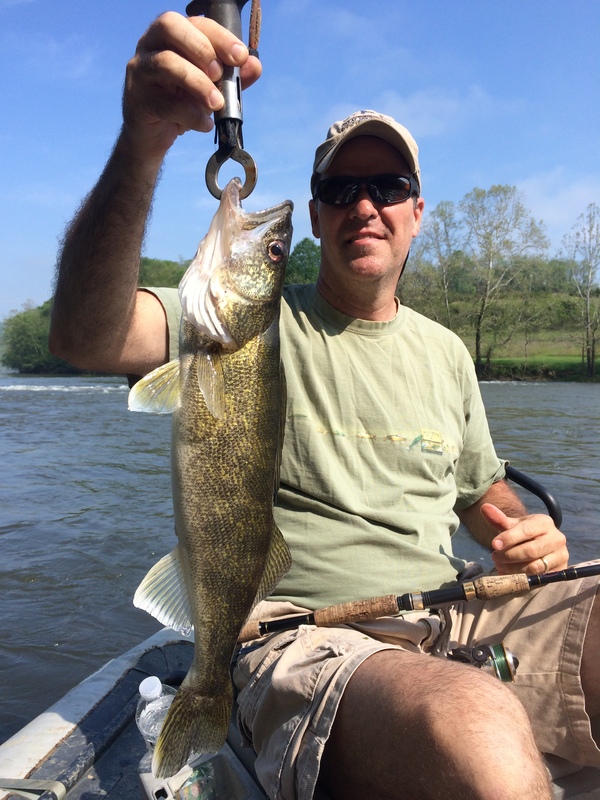 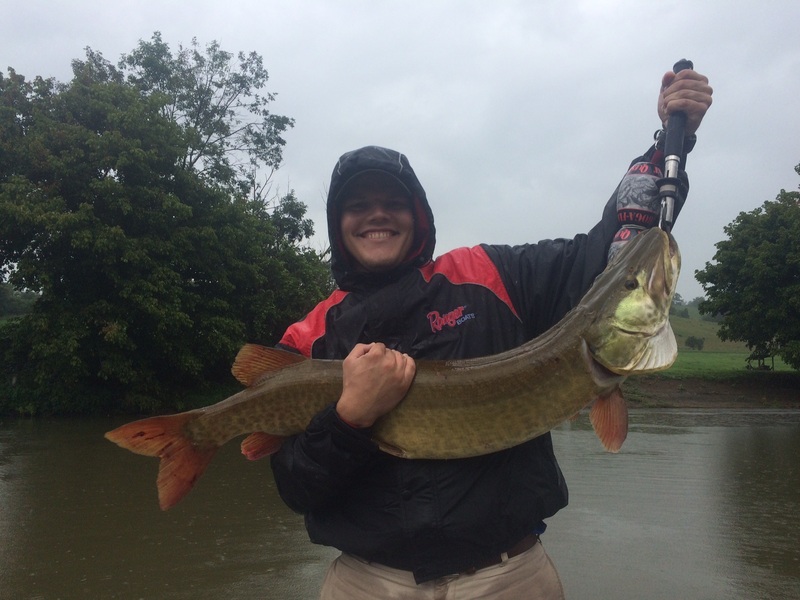 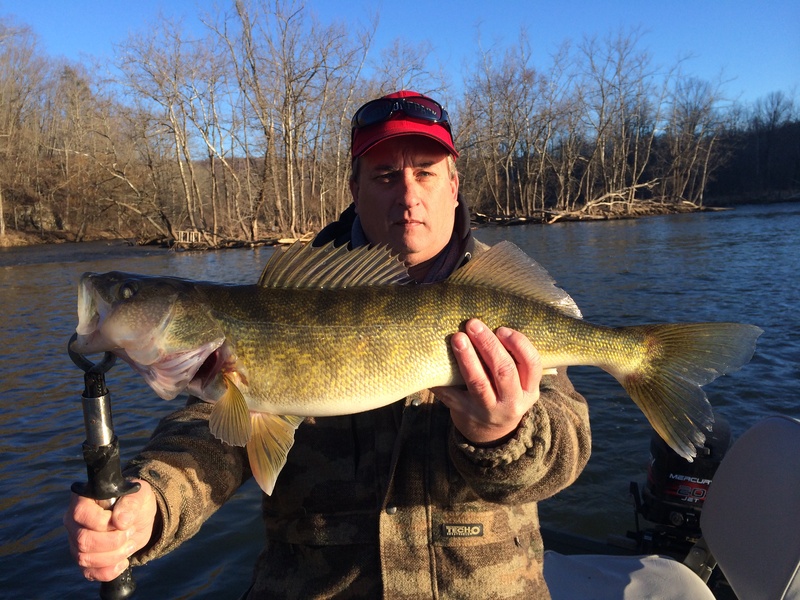 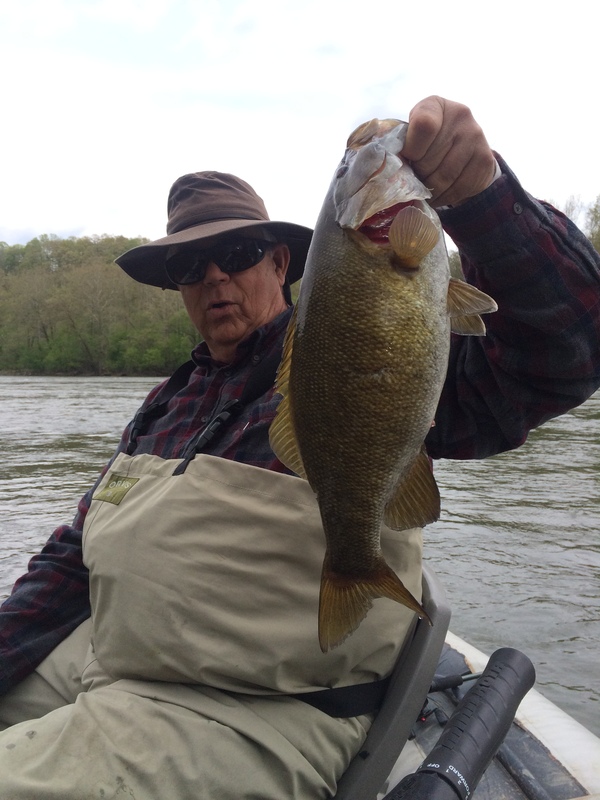 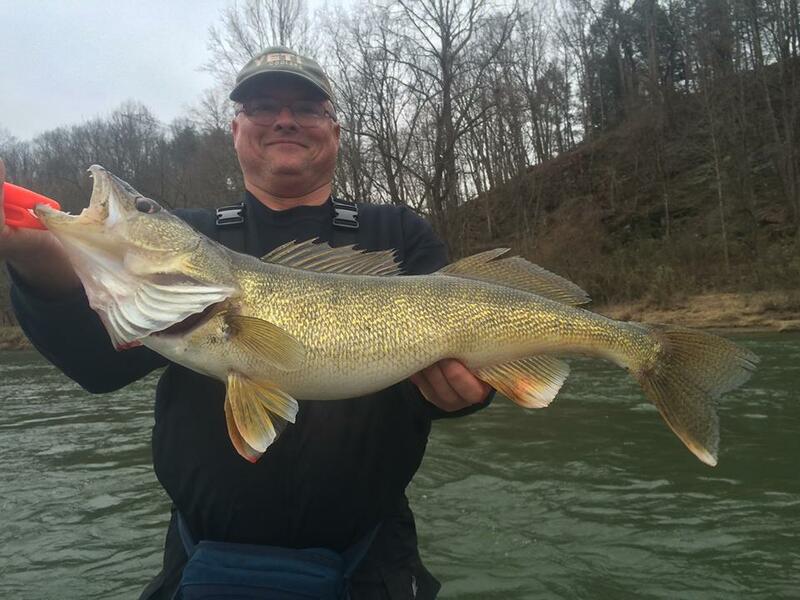 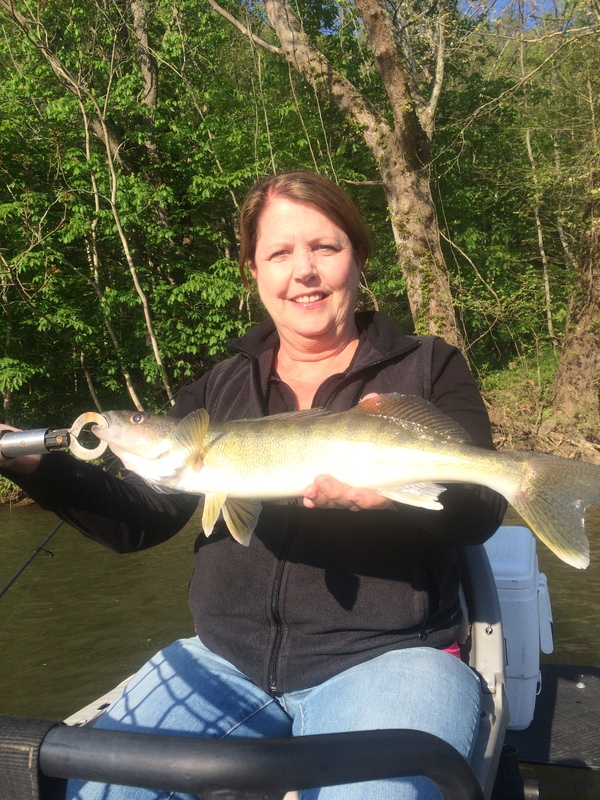 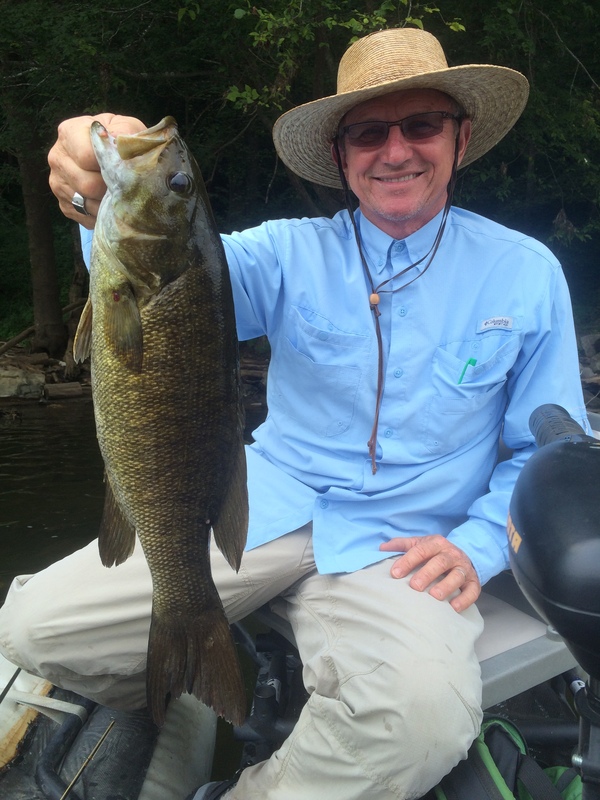 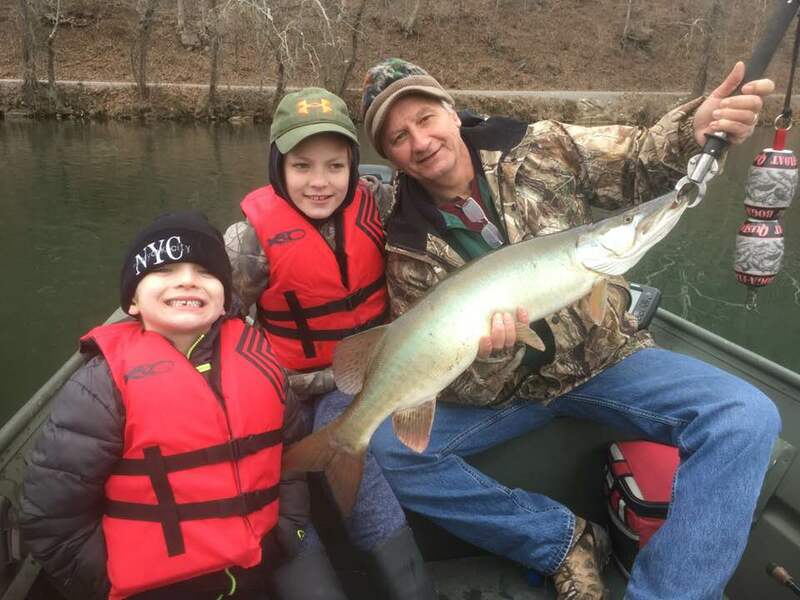 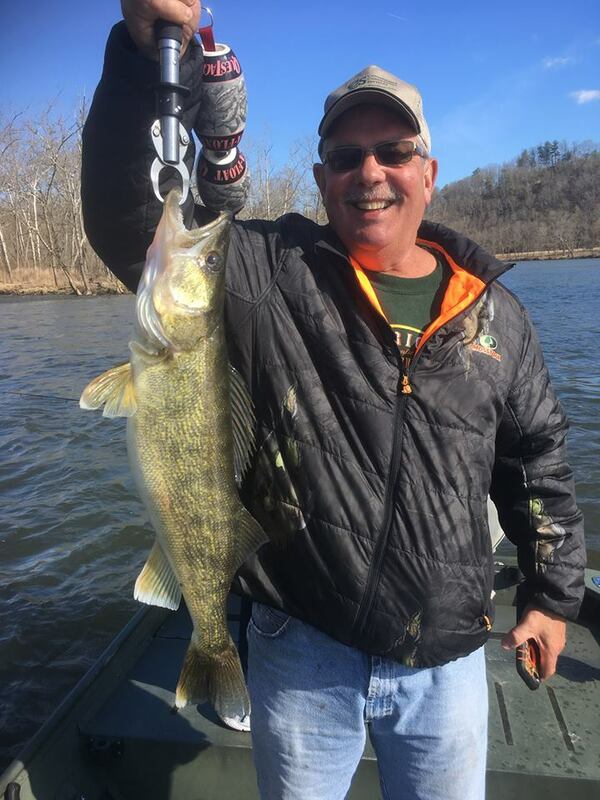 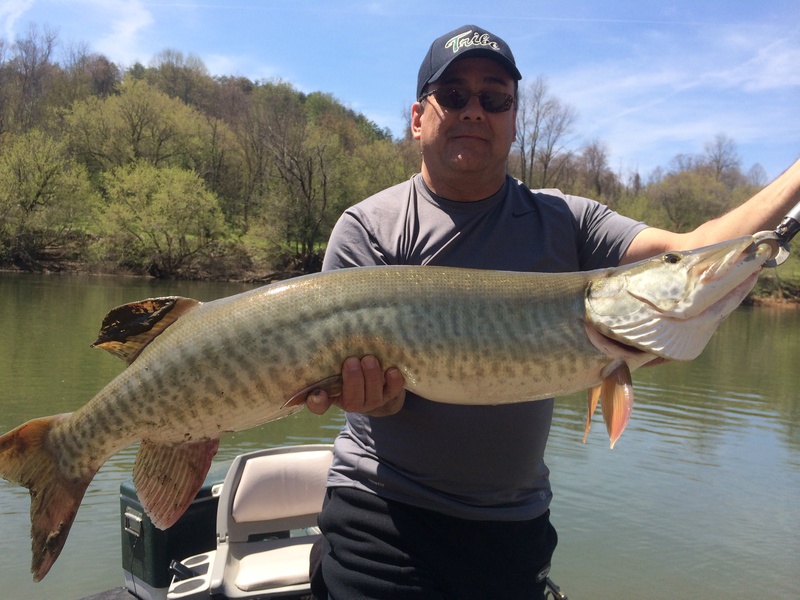 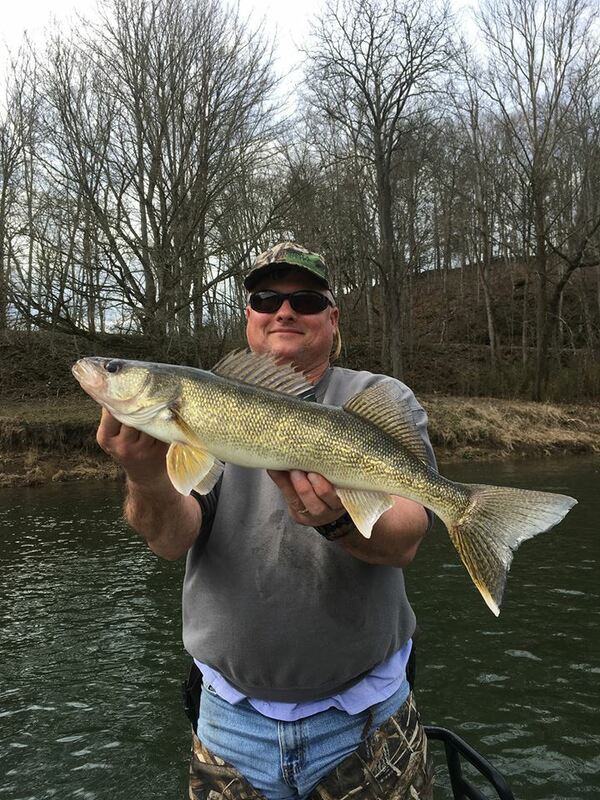 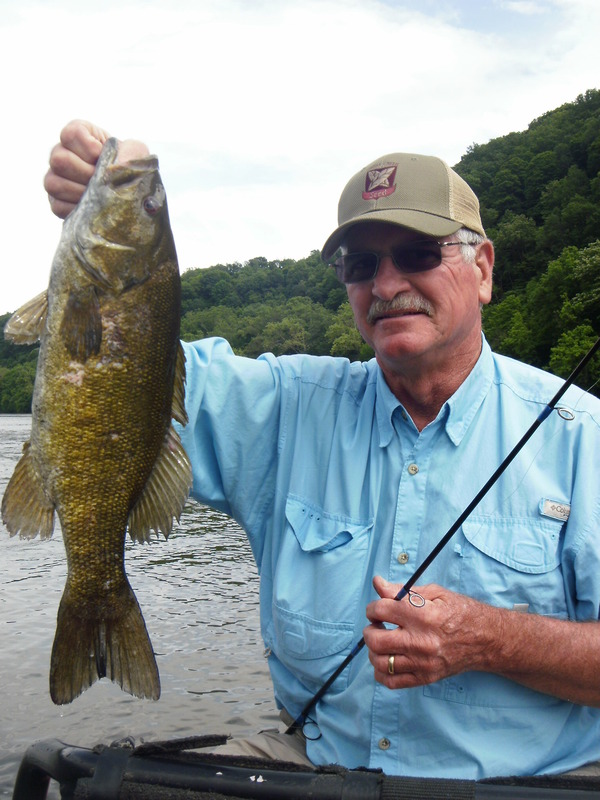 Eligible species are small mouth bass, muskie and walleye only. 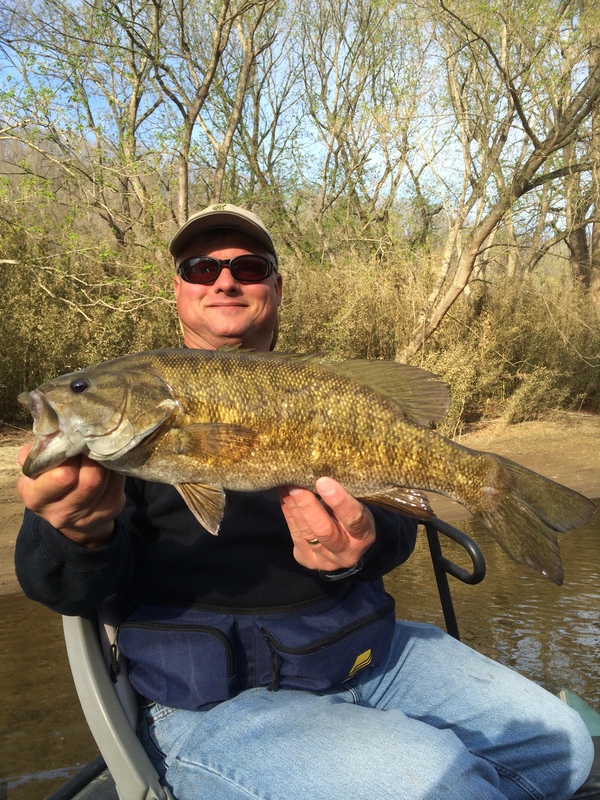 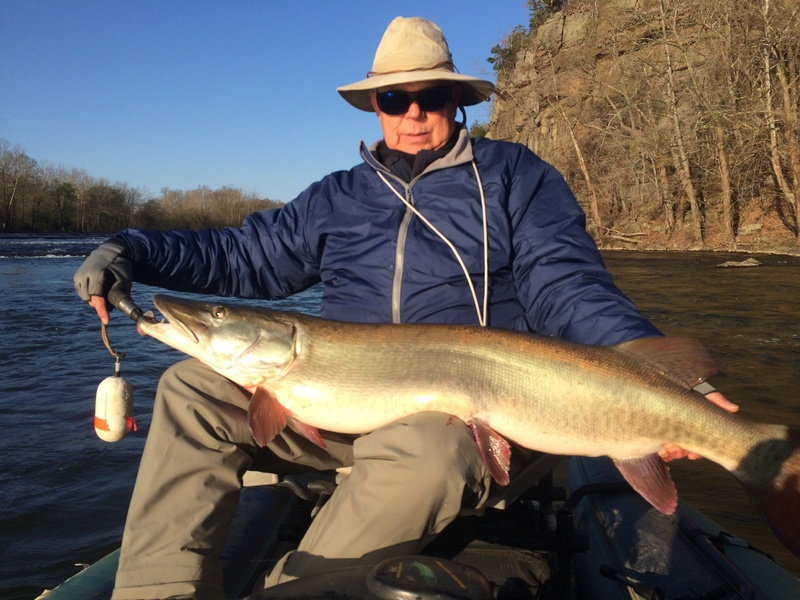 A 10% increase of measured length will be added for fish caught on a fly rod. 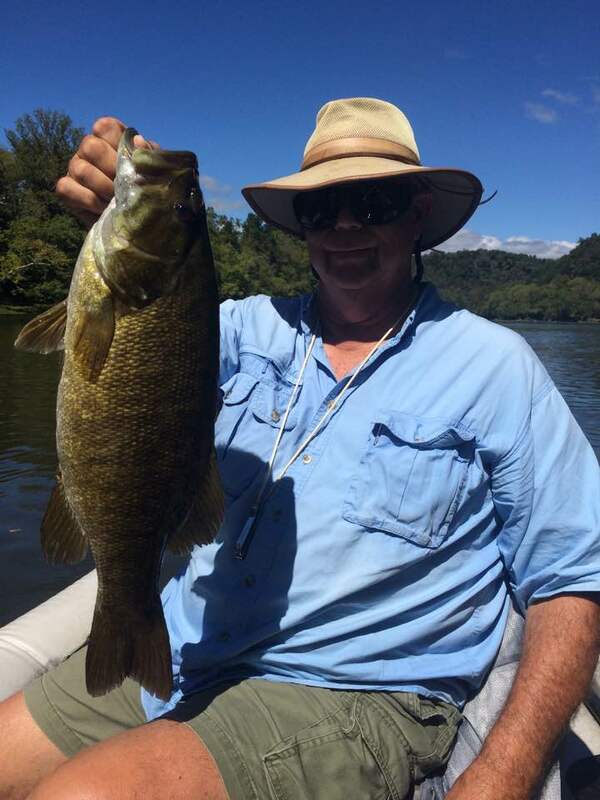 Length of fish will be determined at time of catch by your guide. 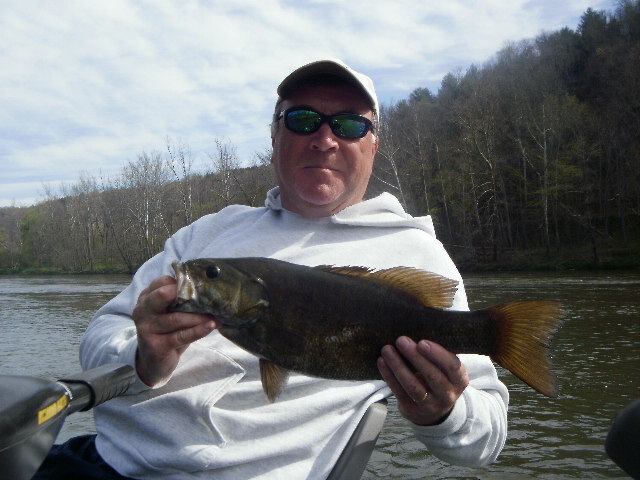 Fishing trip discounts must be applied to a guided trip on available date basis within one year. 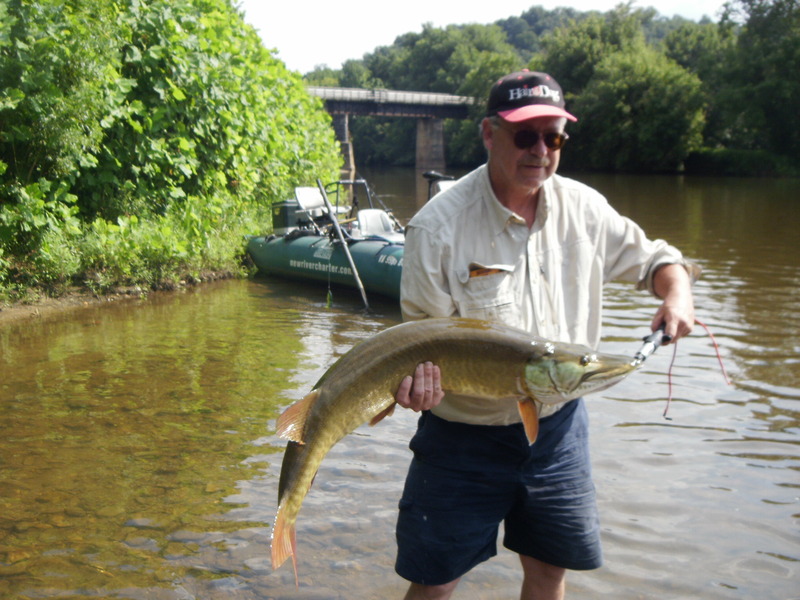 Prize trip discount based on the full rate type of trip you would like to do. 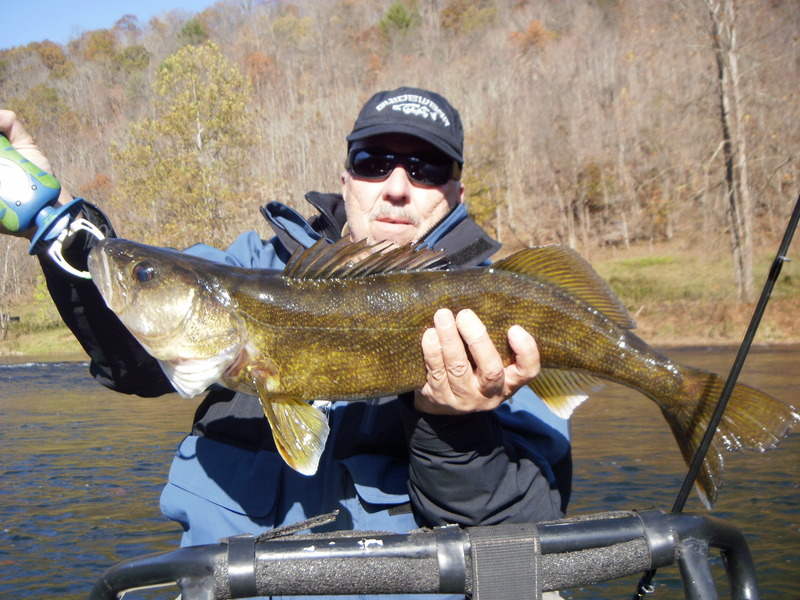 All fish eligible must be caught on artificial lures/flies only.